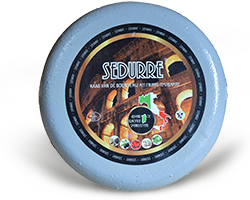 We are a family business that specialises in maturing and distributing Dutch semi-hard and hard quality cheeses. Our cheese wholesale business has been supplying products to cheese specialty shops, markets and cheese hawkers for more than 35 years. We are specifically known in the market for our exclusive ‘Stompetoren’ cheese trademark. 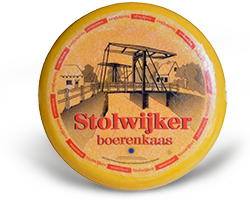 We mature many different types of cheese in our maturing warehouse in Kerkdriel. 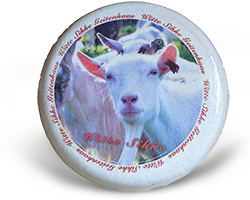 A few examples: we mature CONO cheese, HB cheese, farmhouse cheese (pasteurised and unpasteurised), goat cheese, sheep cheese, herbed cheese and various organic types of cheese. As a cheese wholesaler we are famous for our unique maturing process and the top-notch quality of our cheeses. 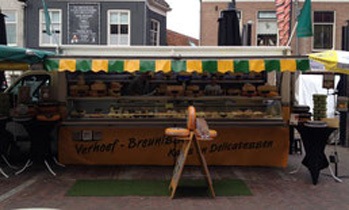 Cheese specialty shops can be found in virtually all major towns and cities in the Netherlands. 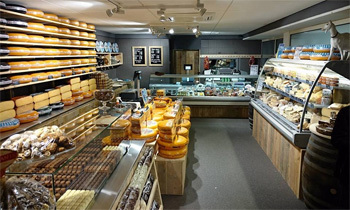 We supply our products to around 250 cheese and delicatessen shops in the Netherlands, as well as some abroad. 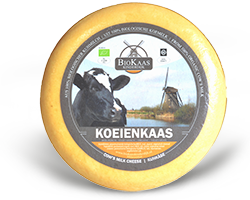 A significant amount of Dutch cheese is still sold on general markets. 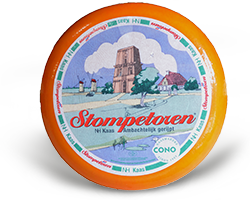 We supply our cheese to a fair number of market vendors, throughout most of the Netherlands. 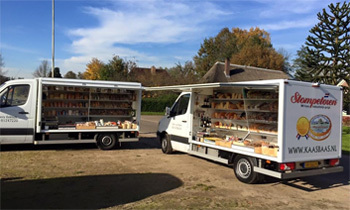 Many Dutch towns still have ‘mobile cheesemongers’ who deliver their cheese right to your doorstep. We supply our products to the provinces of Overijssel, Gelderland, Utrecht, North Brabant and Limburg, among others.